One of the leading Chinese smart phone manufacturers, Huawei has disclosed that it is going to initiate the operations of a 5G enabled smart phone by the second half of 2019. The company has also been working on upgrading its technological competence in the area of Artificial Intelligence which is a sign that it is really gearing up in terms of technical advancements to have a competitive edge in the market, owing to which it is expected that there would be twenty five times better image processing and the ability for facial recognition would increase up to as many as two hundred faces at a time. The phone will have the company’s own 5G chipset though further specifications and details of the 5G enabled smart phones are not known yet but there are speculations that it could be one of Huawei’s Mate series of smart phones. The Chinese smart phone major meanwhile joined hands with Airtel and has successfully conducted trials of 5G networking in India. The Indian scenario is assuring that the sub-continent will have access to 5G services aligned with other major countries where telecom operators in China, United States and German have already started the process of testing the 5G network. 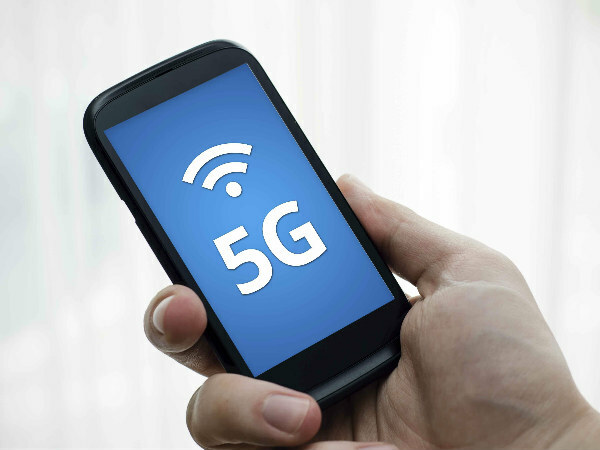 The 5G market will be expanding by leaps and bounds in the near future and Huawei had also announced a 5G modem in the Mobile World Congress 2018 event in Barcelona which recently concluded. Nevertheless the 5G modem is meant for usage in self-driving cars and IoT devices and cannot be used for smart phones due to its larger size, but additionally as stated by Huawei the company is also on the verge of manufacturing 5G enabled modems for smart phones. We expect that the pricing of 5G devices will be on the high end which will remain so after there has been a thorough penetration in the global market given the fact that at present the Huawei 4G featured P20 and P20 Pro smartphones are also priced in the category of high end smart phones at Rs. 52,200/- and Rs. 72,300/- respectively which already have impressive AI features recognizing delicate tapping and swiping functions on the smart phones. It is anticipated that Huawei will initially launch its 5G dedicated smart phones in China with subsequently move ahead with its operations in other countries. Given the technological improvements in Artificial Intelligence it is surely going to be a very premium experience and we can expect this by Q3 of 2019.